Before a recent backpacking adventure, Jeff and I stopped at our local recreation shop and I finally broke down and bought a Buff. I’d been eyeing these things for quite a while, but seeing as the forecast called for snow and I’d forgotten my beanie at home, the time was right. I am so glad I did! The name of the game here is versatility. You can wear this thing in so many ways and that whole “seamless” word means one very important thing: COMFORT. 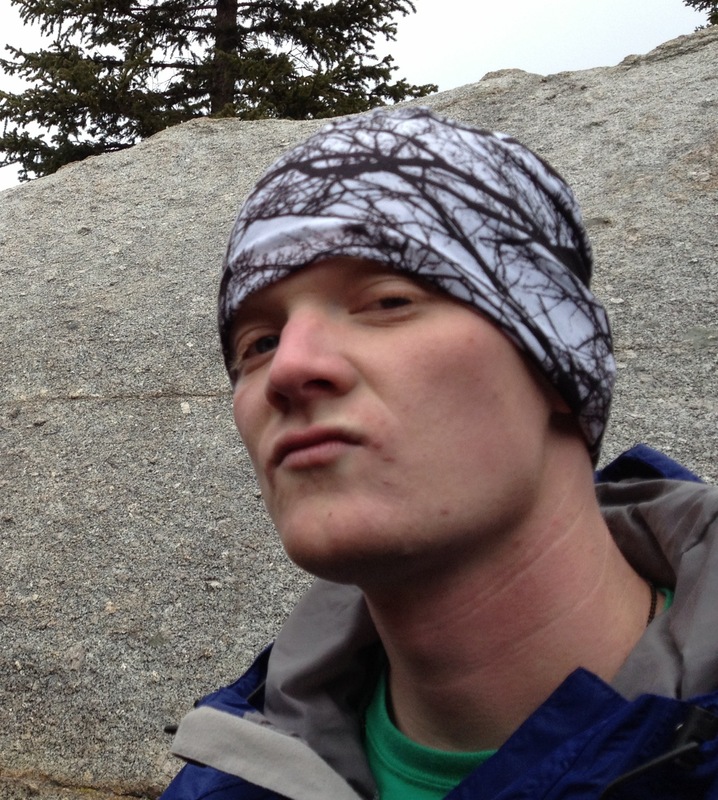 At the start of the hike, I sported my Buff as a headband. As we climbed elevation, I slid it down over my ears. When I started to get hot, threw it on as a wristband. Once we reached camp and the snow began to fall, I wore it as a beanie. The next morning in freezing temps, I wore it as a balaclava. And did I mention how COMFORTABLE it is?! 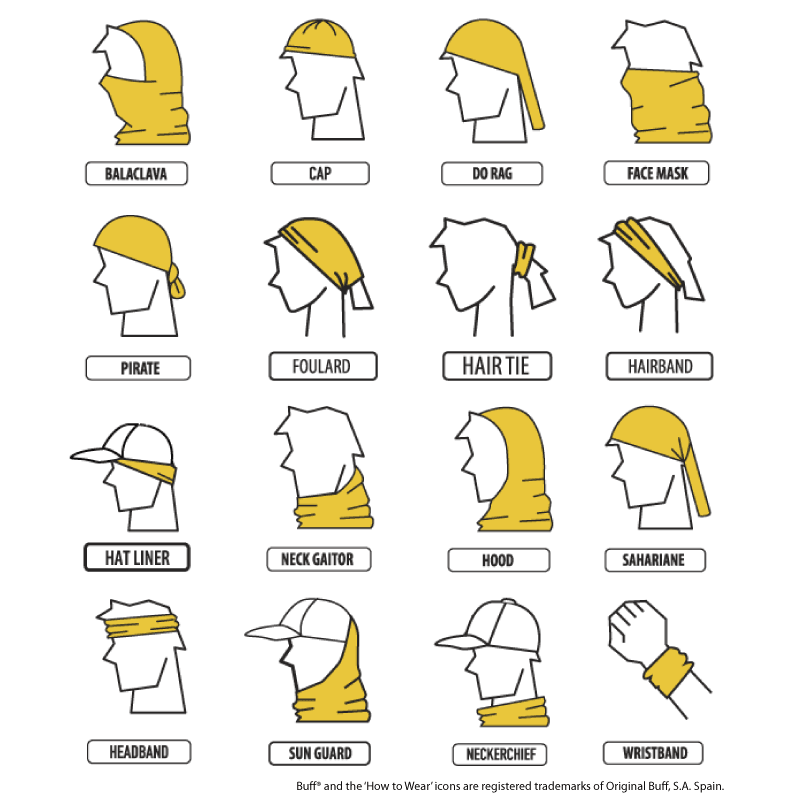 I’m all about wearing a bandanna around, but it always makes my ears sore from being pinned down or hard to get comfortable with the knot in the back. Not the case with a Buff. This thing has now become a staple in my pack and an absolute necessity for any adventure. And with HUNDREDS of styles, colors, and designs, there’s no sacrifice of good looks. And just in case you needed one more reason to persuade you to buy a Buff, the Original Buff design starts at $20. Enough said.